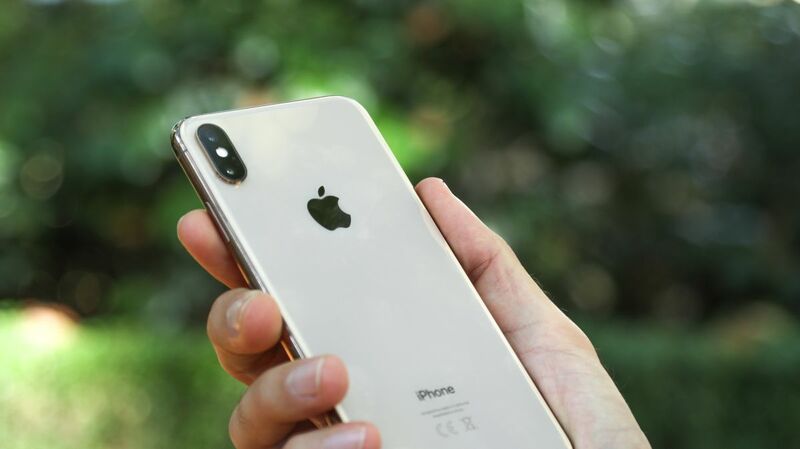 Just recently we saw images seemingly showing a triple-lens iPhone and now another report claims that one of Apple’s upcoming iPhone 11 handsets will have three rear cameras. “People familiar with the matter” speaking to the Wall Street Journal have said that Apple plans to launch three iPhones in 2019, the highest end of which will have a triple-lens camera. That’s sure to be the iPhone 11 Max, or whatever Apple’s biggest 2019 phone launches as. The other two phones will apparently have dual-lens cameras, which would mean no change in the number of lenses for the iPhone XS successor (which we’re calling the iPhone 11 for now) but would be one extra for the iPhone XR successor. The report adds that the cheapest model will stick with an LCD screen, while the iPhone 11 and iPhone 11 Max will of course use OLED, just like the iPhone XS and iPhone XS Max. Looking ahead to 2020, Apple apparently might ditch LCD altogether. Due to disappointing sales of the iPhone XR the company may have wanted to switch fully to OLED earlier, but apparently its 2019 plans can’t now easily be altered, as they’ve been in the pipeline for months. As with any rumor, particularly ones this far out, we’d take all of this with a pinch of salt, but it would make sense for Apple to up the number of lenses on its phones, since many rival handsets now have more than two. A move to OLED on all its handsets could also make sense in the long run, since it’s largely considered to be the better technology.